The historic haunted Muncaster Castle, still a lived-in family home after nine centuries, commands lower Eskdale from its vantage point above the Ravenglass estuary. 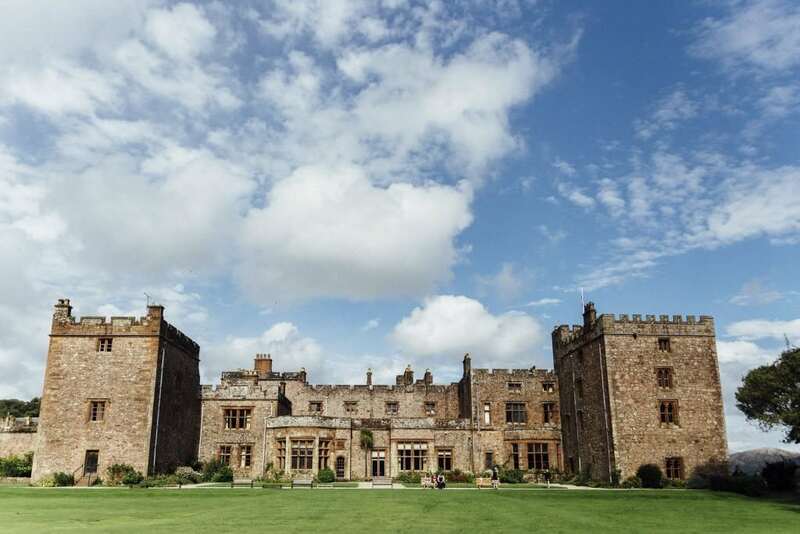 Not only is Muncaster a beautiful venue, They will also provide you with the support of an experienced team who will work hard to ensure your wedding is unique and perfectly planned in one of the most romantic Castles in the land. 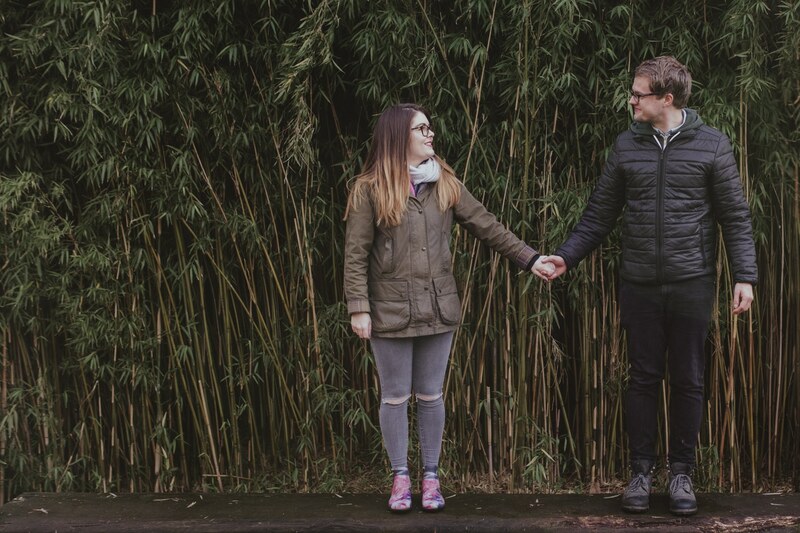 If you’re after a Muncaster Castle Wedding Photographer then why not click on the link below and contact me about your big day? Muncaster Castle, as Individual as you. 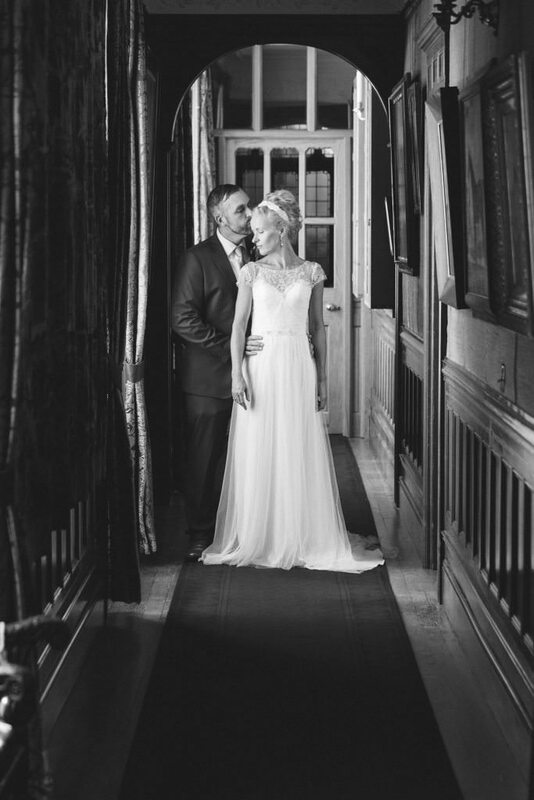 The Castle is licensed to hold civil ceremonies in a number of rooms, so you will have no problem finding the perfect room for the crucial “I do”. The Library: A magnificent 40 foot high galleried room lined with over 6000 books and overlooking the River Esk with breathtaking views towards the Lakeland fells is perfect for up to 50 guests for a wedding ceremony. Family Dining Room: Complete with 18th century marquetry and a superb recessed plasterwork ceiling, this room is ideal for an intimate ceremony for 50 guests or 40 guests for a wedding breakfast. The Old Laundry: For evening parties located only a short stroll from the Castle in the main courtyard. The fully refurbished room complete with bar and dancing area is ideal for up to 100 guests. This room also benefits from use of the courtyard which is perfect for al-fresco dining on warm summer evenings. If your wedding is particularly large or small we have other options available including the guard room and dining room for smaller weddings or a luxury marquee for larger celebrations. Whether it is a low key affair, extravagant banquet or a day of sheer elegance, our team will be on hand throughout to ensure your dreams are fulfilled. The love of these guys is ridiculously contagious, you just have to be near them to feel the confidence, pride and romance they hold for each other. It was a privilege to photograph them.